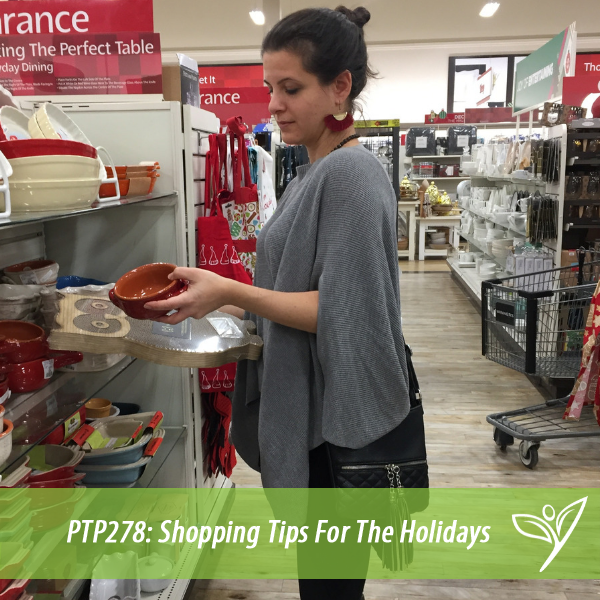 In this episode of The Plant Trainers Podcast, we talk all about shopping! WAIT! We promise this will be enlightening. It’s kinda like shopping with a mindful twist. We talk about everything about shopping without making this a huge infomercial. With Black Friday and holiday shopping in full swing, we thought we could share some tips on how not to spend your whole paycheck on things you don’t need which can leave you overstressed! Gertrude Stein said, “Whoever said money can’t buy happiness didn’t know where to go shopping”. Maybe this is your philosophy, or maybe it isn’t, but you’ll need to listen to this episode to see what we think. We also let you in on some of our best purchases we have made over the last few years. We’d love to know what your latest favourite purchase is! 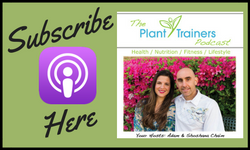 Tag us @planttrainers on Instagram or on Facebook and let us know! Purchases we have been happy with over the years. Join our newsletter today so you don’t miss out on the incredible bundle coming Friday, November 23rd!